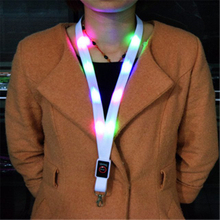 If you want some special China single custom lanyards,you can look in here. 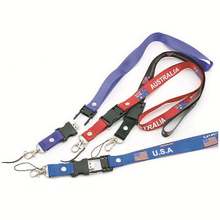 As a professional custom retractable badge reels manufacturer, we can provide high-quality China single custom lanyards for you. 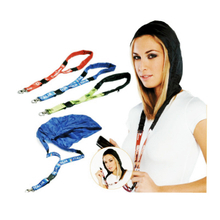 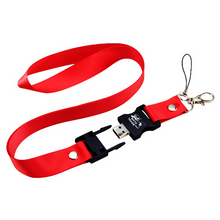 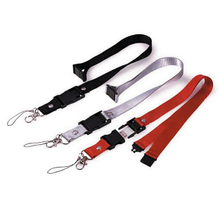 Here we have various kinds of the custom embroidered neck lanyards, custom wrist printed lanyard,custom id badge neck lanyards for you to choose from. 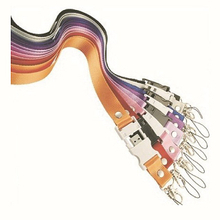 We accept customization, you can tell us the styles and colors you want and we can produce the most suitable China single custom lanyards for you.If you have interest, welcome to contact us and we won’t make you disappointed.Our goal is to be the best custom retractable badge reels manufacturer and the goal won’t be realized without your help.